The question was, "Which is your favorite chocobo?" The Chocobos from FFVII won the most votes! Many of you commented on how much you enjoyed the Chocobo races and spent long hours trying to breed a gold Chocobo. 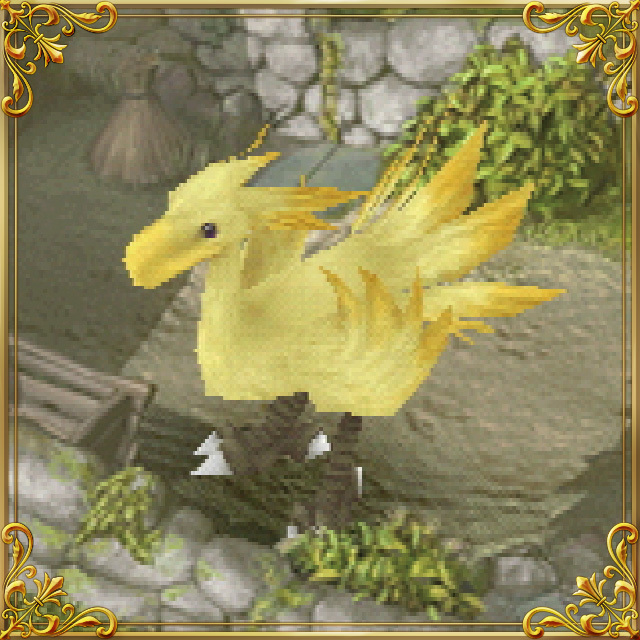 Perhaps these Chocobos were the most memorable because Chocobo breeding was an unforgettably exhausting experience! 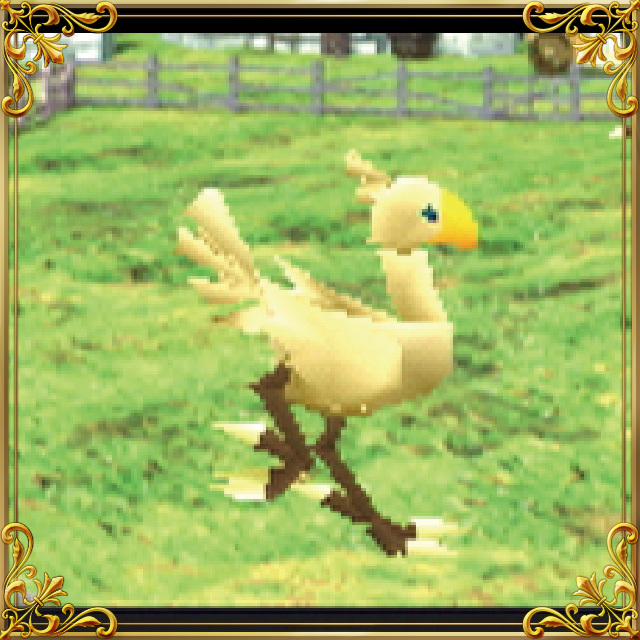 The Chocobos from FFIX came in second place due to the popular Chocobo Hot and Cold minigame! The Chocobos from FFXIV came in third, as many players appreciate the Chocobo mounts. The adorable Alpha also seems to have a lot of adoring fans! Though they didn't place, there were more than a few votes for Boko, Bartz's companion from FFV, and the FF Tactics Chocobos (especially the red ones)! If you can't get enough of the beloved Chocobo, check out Chocobo's Mystery Dungeon EVERY BUDDY! for more Chocobo fun! Chocobo's Mystery Dungeon EVERY BUDDY! goes on sale today! 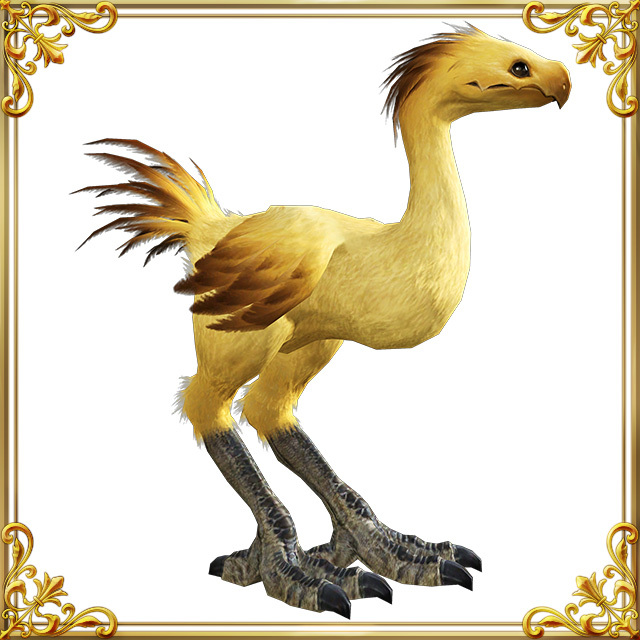 To commemorate the game's launch, the theme of this poll is none other than the bird of the hour, Chocobo!